Regardless of an individual’s background, religion, or income, a person can experience a crisis. This can be a job loss, an unexpected medical bill or car repair, an abusive relationship, or some other type of social challenge. 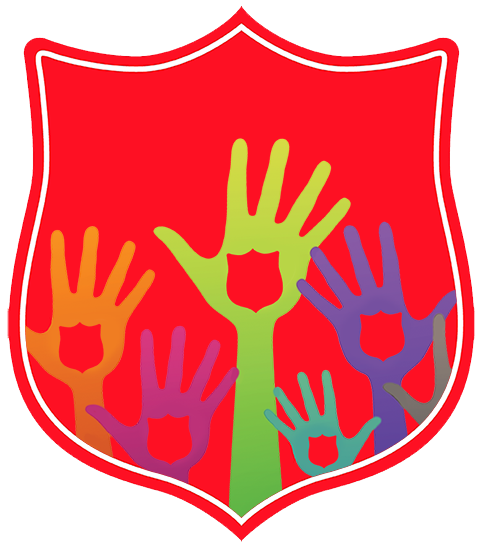 Helping to meet basic needs is a key service of The Salvation Army. The Salvation Army offers financial assistance to families in financial crisis or hardship to help with basic needs. The goal is to provide short term support, while helping individuals work toward long term self-sufficiency. Some of the assistance provided to low-income families includes food, rental assistance, clothing, funds for paying utility and heating bills, and seasonal programs. There is oftentimes an eligibility requirement associated with these programs. If you are faced with an eviction, The Salvation Army may have funding available for emergency rental assistance. In addition, we can help families and individuals pay utility bills in order to get through an emergency crisis. For a listing of The Salvation Army's locations in each state, including times of operation and program information, please click below.